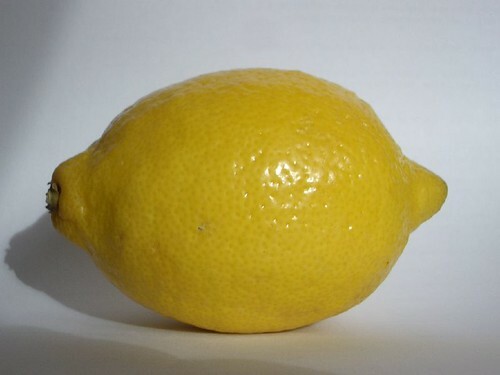 Just a lemon. I put this lemon on my website and it became inexplicably popular. Lots of people hotlinked it. I mean, I love lemons and all, but, it's just a lemon, it's not even a particularly attractive lemon..